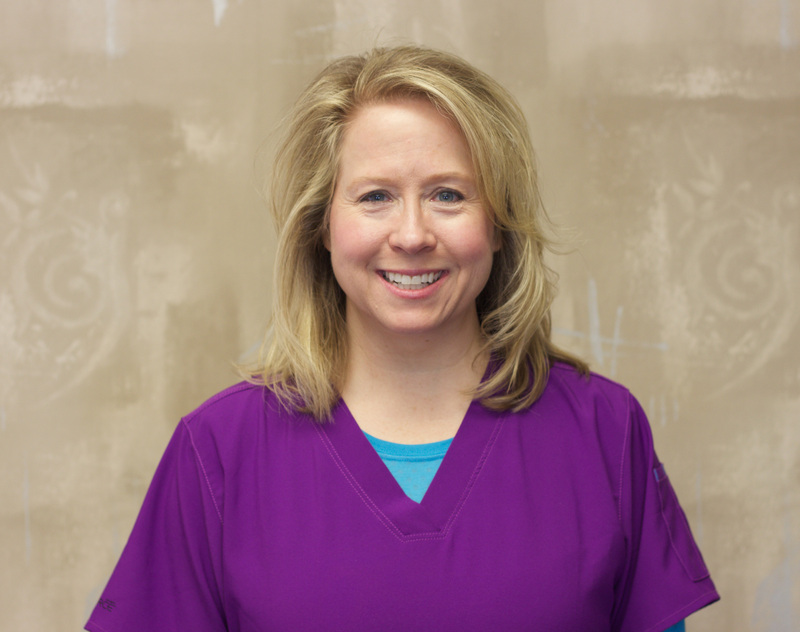 She graduated from CCC, Hastings, NE, as a dental assistant in 1987 and has been in dentistry ever since. She has enjoyed working for Dr. Hanson since 2012, and enjoys keeping things organized. In her off time she enjoys spending time with her husband, children and grandkids, boating, fishing and hiking.